Cheer hair, don't care. 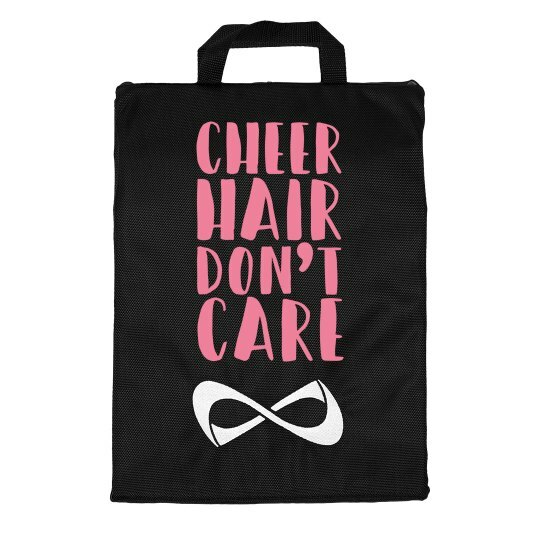 Customize an Nfinity uniformer bag to keep your cheer uniform neat and tidy during away competitions and conventions! Personalize this bag by including a custom name on the back.